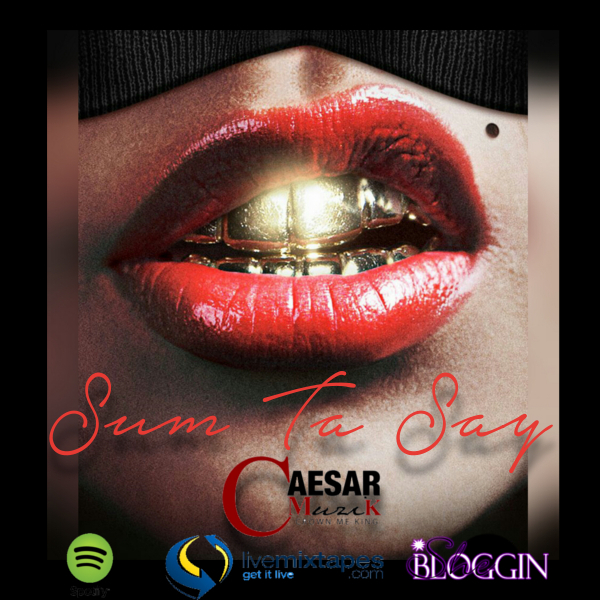 Florida rising star CaesarCmK is fresh off of his “Maximel” mixtape, and today he officially releases his new single, “Sum Ta Say”. The upbeat, trap style record will have you bouncing in the club and the car. Give it a listen, and don’t forget to check out his latest mixtape, “Maximel” on LiveMixtapes.